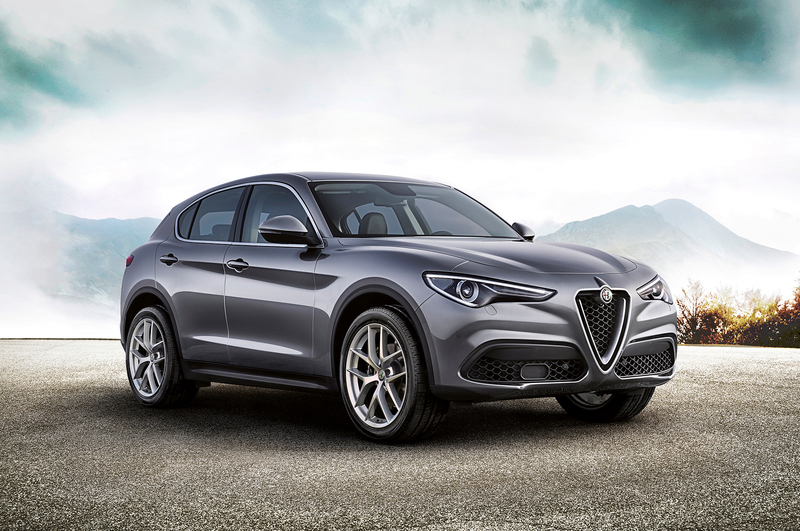 Alfa Romeo has revealed a limited edition version of its upcoming Stelvio SUV – our first official look at Alfa's 4x4 without its Quadrifoglio performance trappings. 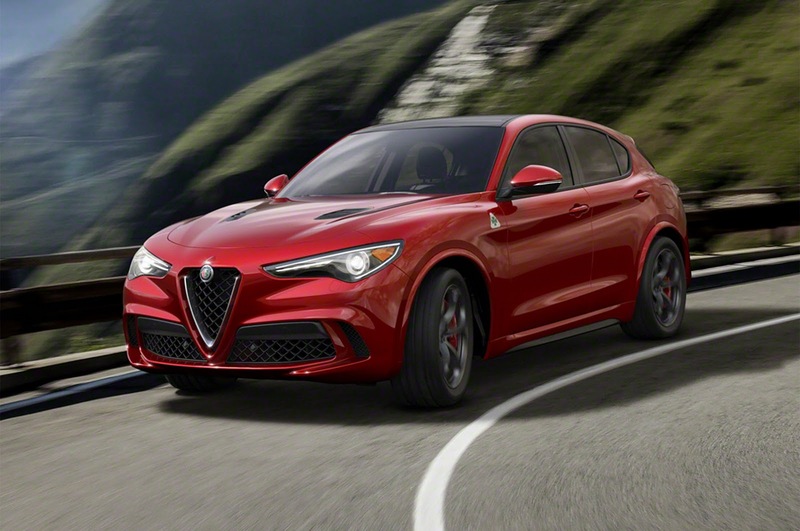 Alfa Romeo debuted the Stelvio SUV at the Los Angeles auto show, but up until now, we've only seen the range-topping Quadrifoglio model. 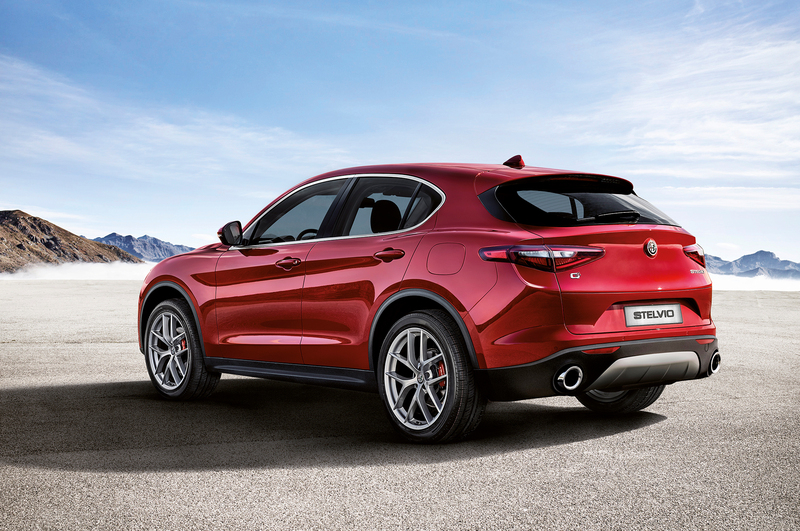 Now, Alfa Romeo is showing off the less powerful, but equally stunning, Stelvio First Edition.